The 38 percent share is acquired by company Novaport. The auction on the regional airport stake is won by Rivoli, a company associated with Novaport, Russian media reports. The 38 percent stake is sold for 81,9 million rubles. The deal has now been approved by the Federal Anti-Monopoly Service, RIA Novosti informs. With the acquisition, Novaport significantly strengthens its control over the company, in which it from before holds a major stake. Novaport also owns stakes in another nine Russian regional airports, the company website informs. 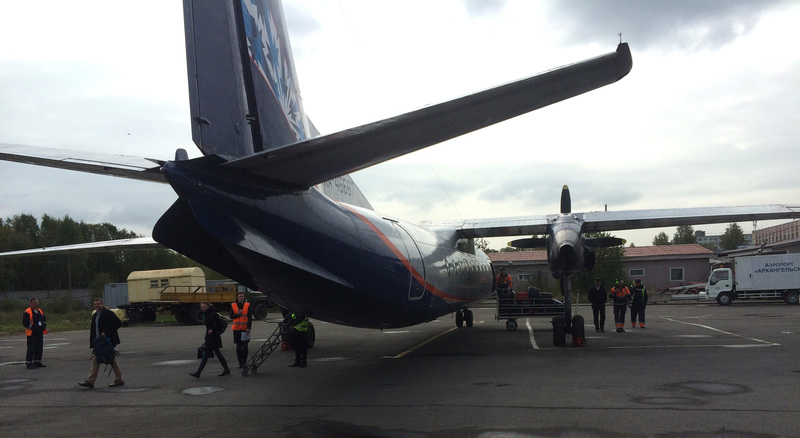 The Murmansk Airport in 2015 had a 12,6 percent passenger growth. According to the airport website, a total of 751,258 passengers used the airport.